South Ribble Borough Council Apprenticeship Success! 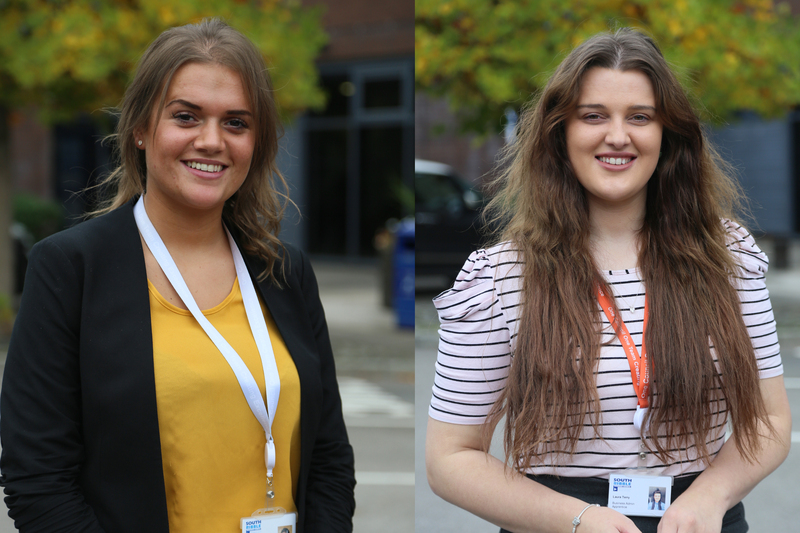 Two of our former students Laura Terry and Lucy Hough have been studying a Business Administration Apprenticeship with South Ribble Borough Council. We hear about lots of successful apprenticeship programs here at Runshaw and it’s always good when we receive such fantastic feedback from our students. 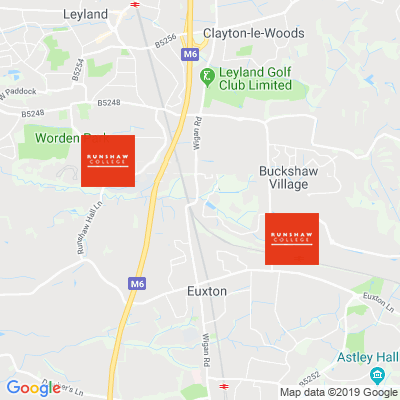 Laura and Lucy have both thoroughly enjoyed their time studying and working at SRBC, they have both written a review about their experience so far, you can read these below. “I am really enjoying my time within the council, I am loving HR and I have been getting more involved in the project work, such as occupational health and referring people. I am also getting involved with the recruitment side of work and application forms that people will fill out online. I am enjoying getting a lot more things to do within the HR and I am getting more responsibility to take ownership of my own work. “I have learnt a lot since I first started the council, learning about the different services that are offered and also learning about what goes on in different departments as I am split between Neighbourhood Services and Environmental Health and I can now see how vital it is for these departments to work in unison regarding things like pest control as this links the two departments together. My knowledge using software like Microsoft Word and Excel has increased and I am always learning new things or learning how to improve on the techniques I use to make it more efficient. I recently helped organise a conference which has helped me to improve upon my organisational, planning and coordinating skills. If you are interested in studying a Business Administration Apprenticeship, you can browse our courses here. If you are an employer and you are interested in hiring an apprentice, you can read more here.